Start the tour off with a complimentary pick-up from your local Dallas area hotel or designated meeting point. Relax and take in the incredible views of Texas as you travel the 90 minute scenic shuttle ride through Texas to the Oklahoma border. 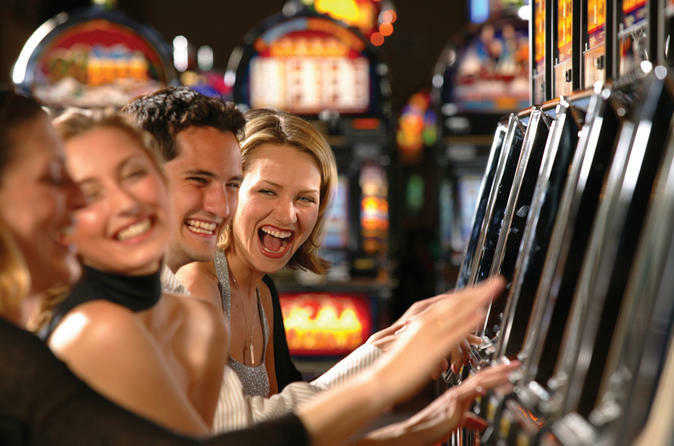 At your leisure, enjoy over 7,400 electronic games spread across eight gaming plazas amidst luxurious decor of historical displays and architecture of Paris, Beijing, Rome, Madrid, London, Vienna, Cairo, and New York City to table games like poker, Ultimate Texas Hold ‘Em, Blackjack, Baccarat, card-based craps and roulette, Pai Gow, and the annual multi-million dollar River Poker Series, plus off-track betting and bingo. Take time to shop at Le Fleur Boutique’s upscale designer brands and Bedré Fine Chocolate, and find trendy accessories and sundries at The Isle and Essentials, as you partake in four full hours of casino fun.